(LWI) – An ecumenical prayer service in the Basilica of the Sacred Heart at the University of Notre Dame in Indiana, United States, marked the opening of a four-day consultation of five Christian World Communions discussing the historic importance of the Joint Declaration on the Doctrine of Justification (JDDJ) and its impact on the search for full, visible unity of the church. The 26-28 March consultation marks the first time that all five JDDJ partners have come together to see how the historic agreement can help move the churches closer toward their goal of Christian unity. Attending the service as guests of honor were leaders of the five Christian World Communions who have signed and affirmed the JDDJ. They were WMC President Rev. Dr JC Park; LWF General Secretary Rev. Dr Martin Junge; Kurt Cardinal Koch, President of the Pontifical Council for Promoting Christian Unity (Roman Catholic Church); Very Rev. Dr Sarah Rowland Jones, Dean of St Davids Cathedral in Wales (Anglican Communion); and WCRC General Secretary Rev. Dr Chris Ferguson. The reading from St John's Gospel about Christ as the true vine was read by Methodist minister Rev. Dr Anna Adams Petrin, Assistant Professor of Worship and Chapel Elder at Wesley Theological Seminary. During the service Rev. 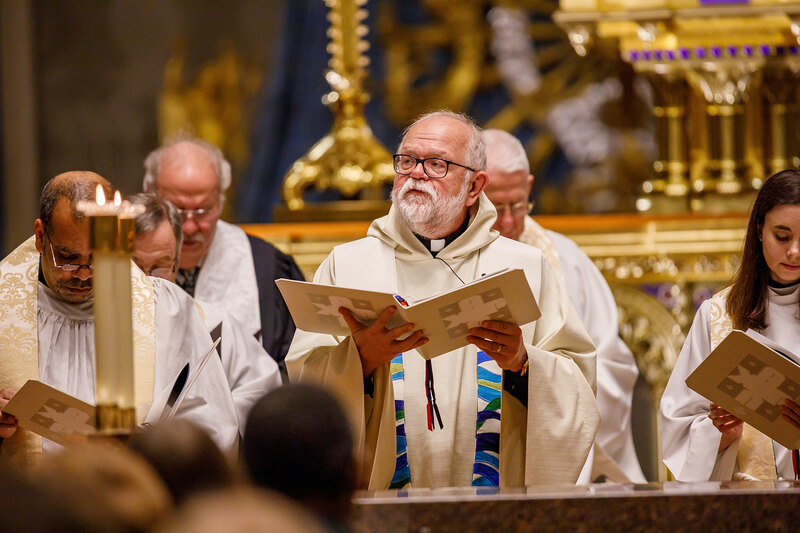 Dr Maxwell Johnson of the Evangelical Lutheran Church in America, a professor at University of Notre Dame department of theology, led a renewal of Baptismal Promises. 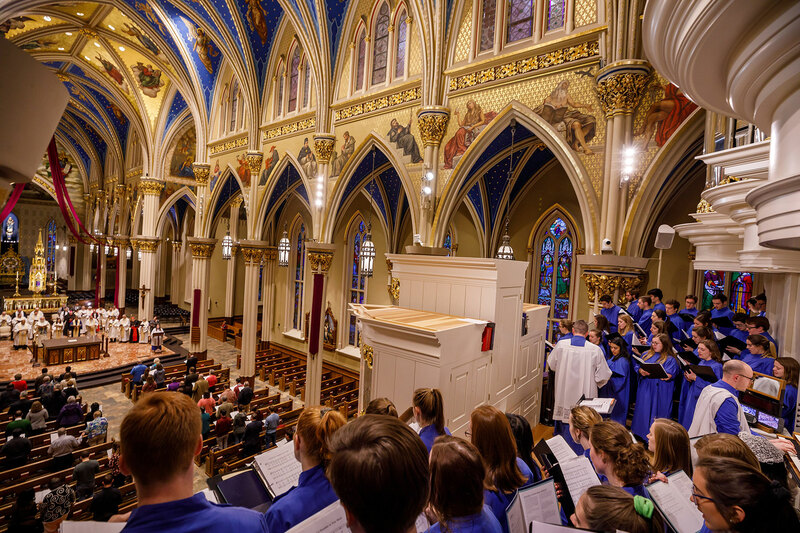 The singing of the hymns and Psalm was led by the Liturgical Choir of the University of Notre Dame. Rev. 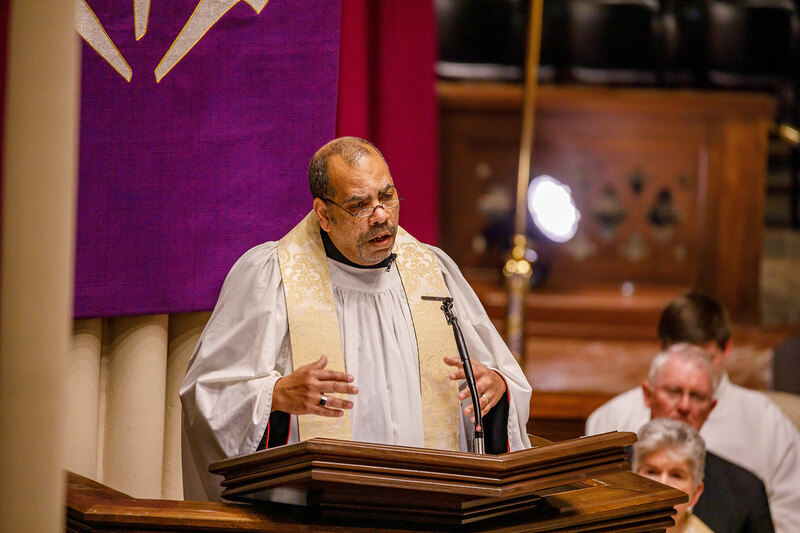 Canon Dr Hugh Page Jr of the Episcopal Church, Vice-President and Associate Provost for Undergraduate Affairs at the University of Notre Dame, gave a powerful sermon about the need for the different branches of Christianity to be prophetic witnesses to the gospel of unity and reconciliation. Co-presiders Rev. 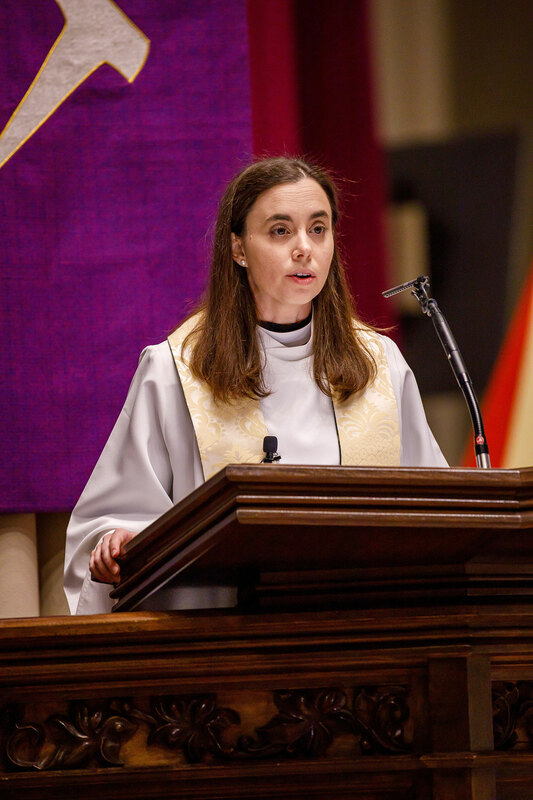 Dr Anna Adams Petrin, Assistant Professor of Worship and Chapel Elder at Wesley Theological Seminary and Rev. 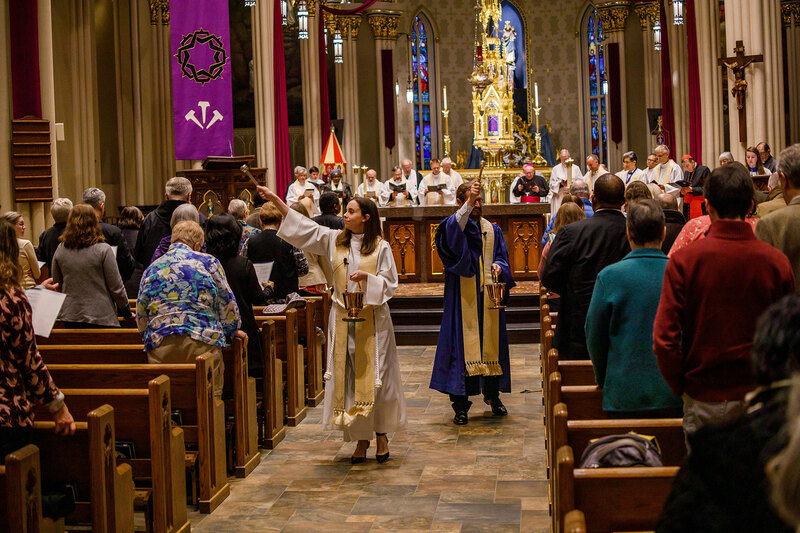 Dr Neil Arner, Assistant Professor of Theology at the University of Notre Dame sprinkled the congregation with baptismal water as a sign of the shared common Christian baptism.